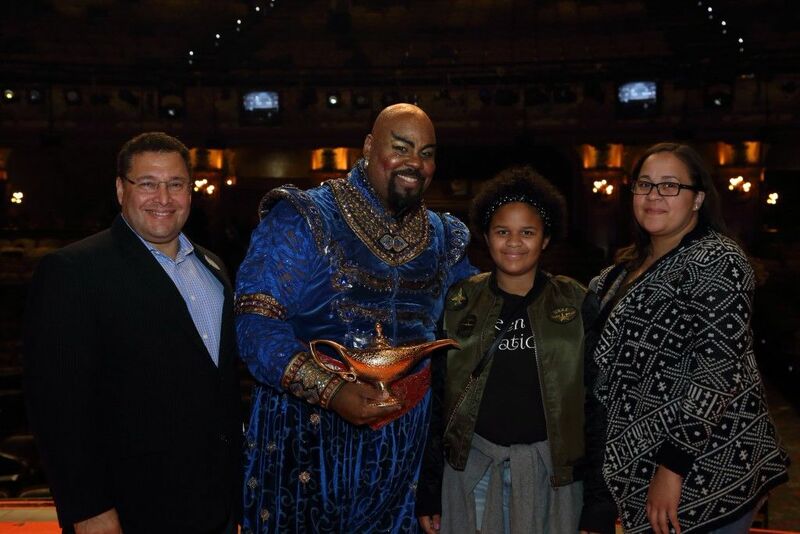 As part of Disney Vacation Club’s 25th Anniversary, the Genie from Disney’s hit Broadway musical, Aladdin, stepped outside his standard three-wish limit for some very brave children following an exclusive performance for Disney Vacation Club Members and their guests at the New Amsterdam Theatre in New York City yesterday. Disney Vacation Club Senior Vice President and General Manager Ken Potrock together with an unforgettable friend and magic maker, Genie, played by Tony Award®-winning actor James Monroe Iglehart, surprised audience members on stage to announce that Disney Vacation Club is contributing $25,000 to Make-A-Wish – a nonprofit organization dedicated to granting the wishes of children with life-threatening medical conditions. 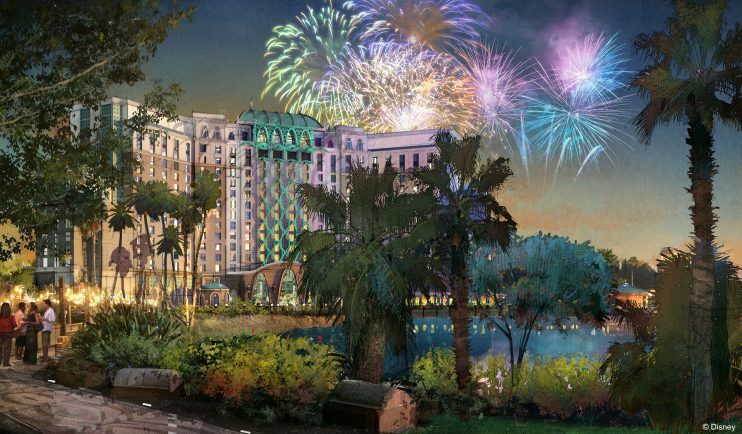 “Wishes are granted every night at Aladdin,” said Potrock. 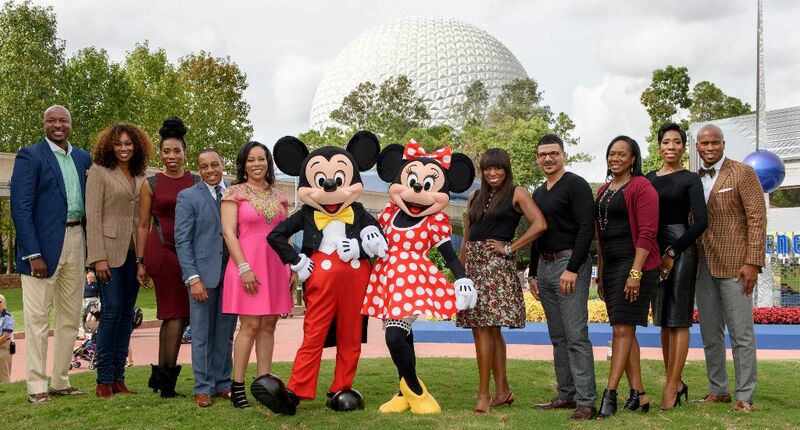 “For more than three decades, Disney and Make-A-Wish America have also joined together to grant thousands of wishes. And, in honor of 25 magical years of Disney Vacation Club, we’re proud to continue our support of granting wishes, giving children the emotional and physical support to fight their illness,” said Potrock. 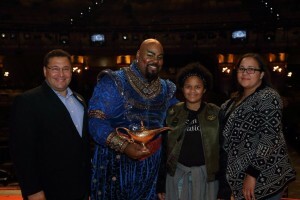 The donation was presented as part of Disney Vacation Club’s 25th Anniversary following the performance of Aladdin in front of an audience full of Disney Vacation Club Members and some friends and families from Make-A-Wish. Make-A-Wish and The Walt Disney Company have granted more than 100,000 Disney-related wishes to children with life-threatening illnesses for more than 35 years. 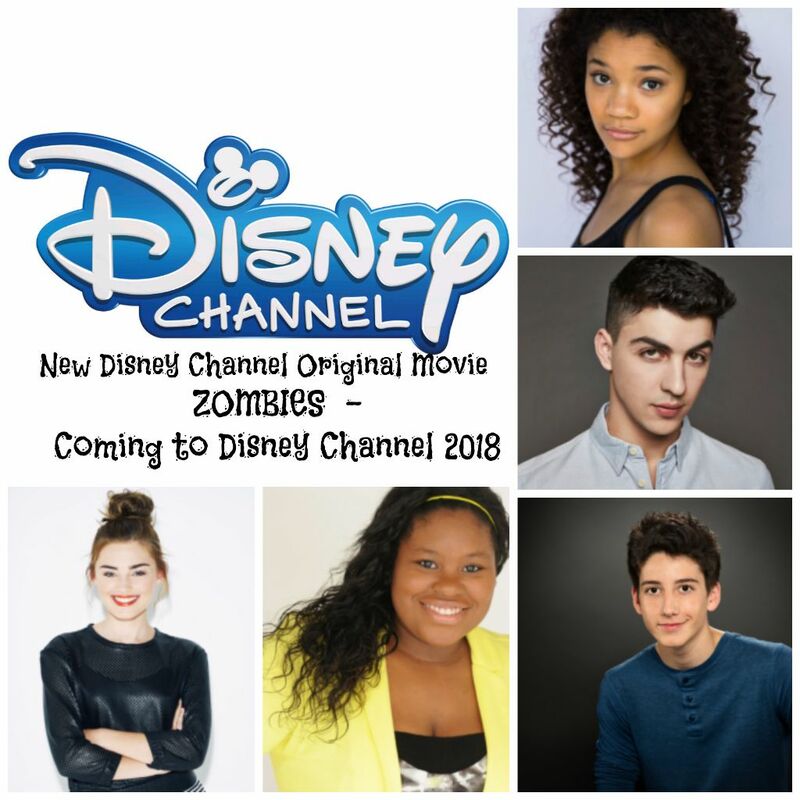 Disney-themed wishes have included magical experiences at the Disney theme parks, voyages aboard Disney Cruise Line and even special backstage visits to television and movie sets. Annually, Disney contributes more than $15 million to Make-A-Wish in charitable cash giving, in-kind and product contributions.